The Popularity of the Hashtag – #(word) on Facebook! 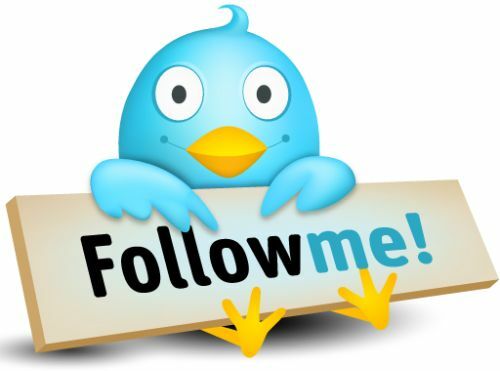 Lately as I have been visiting and nosing around on both my Facebook and Twitter accounts, I have noticed one common technique being used regularly- the hashtag. 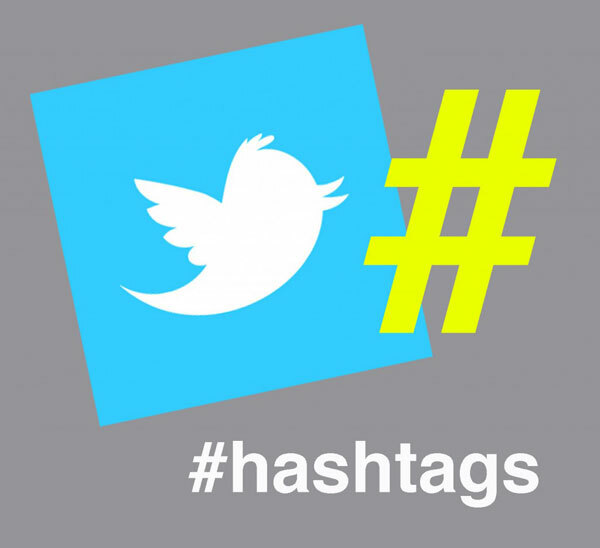 For those who are not familiar with the hashtag, this is simply the hash sign (#) placed in front of a word or phrase with no spaces (i.e. #Happyfriendshipday or #Ihateworkdays). 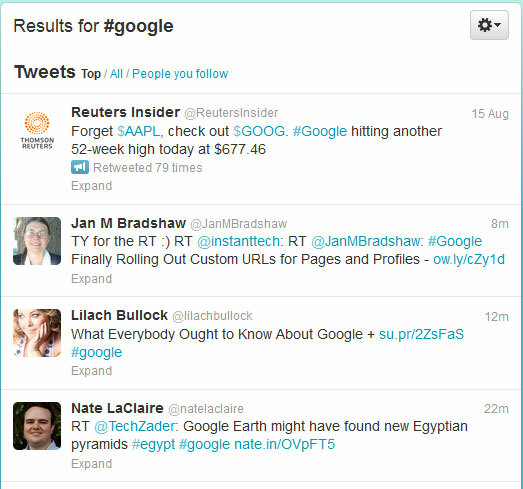 As you can see, the results easily filter all of the recent Tweets that include #google. Now that is explained, why do we see this same trend occurring on Facebook even though hashtags don’t truly exist on Facebook? Are Facebook users trying to tell Facebook something? I see it all of the time throughout my Facebook wall with my friends placing hashtags in front of phrases and words. True enough, some of these may be cross posting and sharing on Twitter and Facebook, but there are those that you see that are obviously not (the dead giveaway being the character limit within their update). There are even those on Facebook who are getting frustrated with the fact that people are using hashtags when they mean nothing on Facebook as of now. But you can find out desired result using it! Who knows? Maybe in future Facebook may also introduce the hashtag. So, with that, I leave everyone with the question, should Facebook incorporate hashtag functionality through updates? What are your thoughts?